Quiet secluded mountainside setting. Perfect for horses, fenced with pipe and block . City and mountain views! 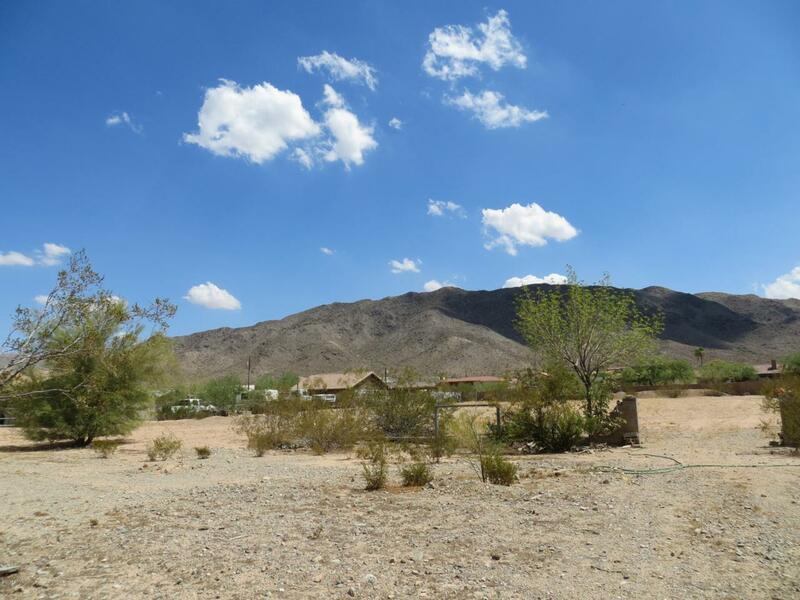 Hike or ride into the trails of South Mountain Park from your backyard. Minutes to biking, hiking, horseback riding, downtown, ASU, Sky harbor airport, shopping and Target. Sewer in area, would likely go on septic.